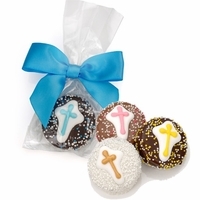 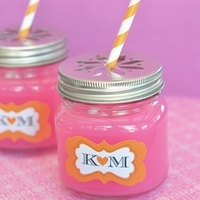 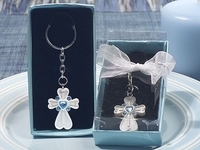 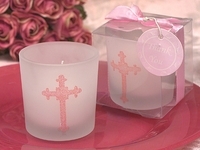 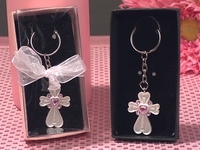 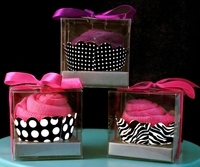 Our Christening favors and Baptism favors are so SWEET! 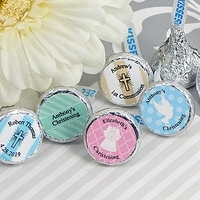 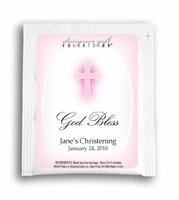 We offer beautiful personalized Christening and Baptism candy bar wrappers and candy bar favors that everyone will love. 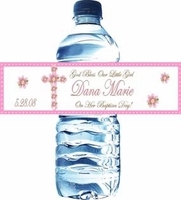 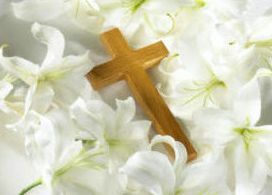 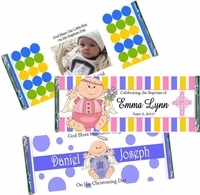 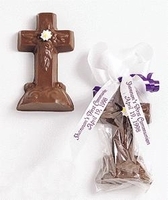 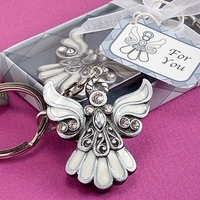 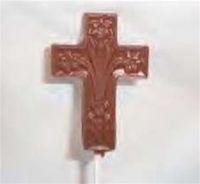 Add a photo to any Christening candy bar wrapper FREE, and show off your precious little angel! 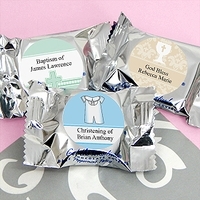 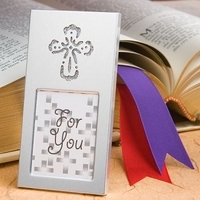 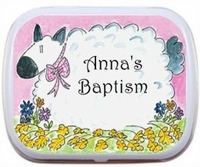 Anyone of our Christening favors can be changed to read Baptism. 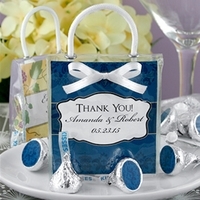 We have personalized mint tins, so your guests will have a keepsake long after the party is over. 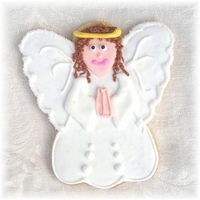 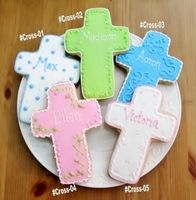 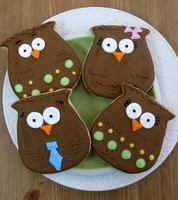 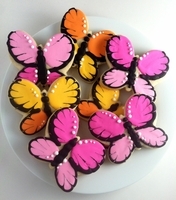 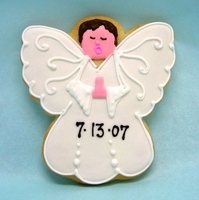 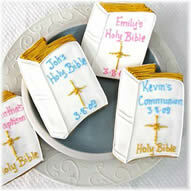 Our Christening and Baptism Cookie Favors are large in size, and are absolutely delicious! 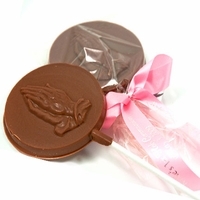 We use only the finest chocolate for our Chocolate lollipops, and Chocolate Favors. 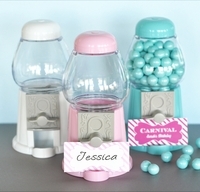 If you have a party favor in mind that you don't see here, just email us info@candyundercover.com or call us toll free at 877-235-2828 and we will do everything we can to accommodate your request.